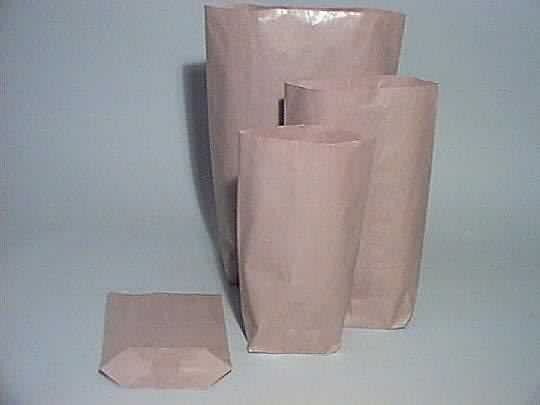 Plain white strong woven polypropylene sacks with high tear resistance. Used for carrying a wide variety of goods including kindling, coal, engineering components etc. PLEASE NOTE: We are now offering our woven polypropylene sacks in packs of just 5 sacks. Look down the Pack Qty column below to see the new small quantity packs. 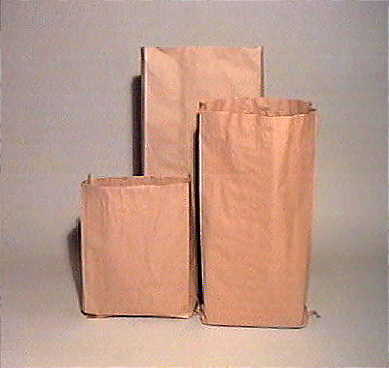 Product description: Plain white strong woven polypropylene sacks with high tear resistance. Used for carrying a wide variety of goods including kindling, coal, engineering components etc. Description: "Picture of a polypropylene sack"